Mothers Day will be here quick. What better way to celebrate each other then with a portrait session that captures the beautiful relationship between a mother and her children. 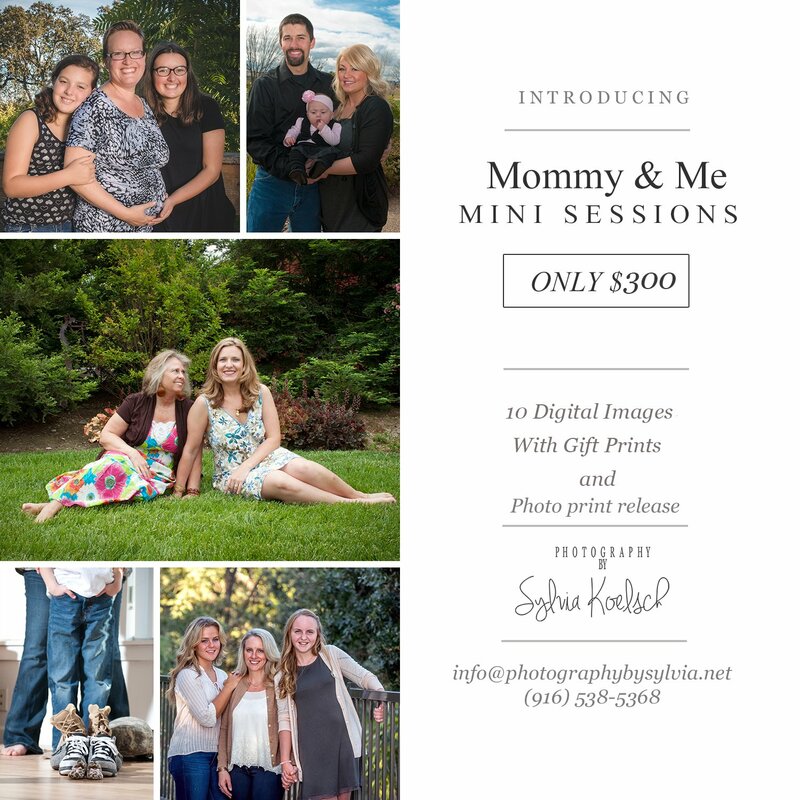 Celebrate each other with a Mommy & Me Mini Session An all inclusive portrait package. Its hard enough living our lives and trying to schedule the family portraits to boot. These easy relaxing mini sessions are quick and perfect for getting those memories of you and our littles (no matter what age they are.) And the best part, you'll have them to share and enjoy just in time for Mothers Day. Each session includes 30 minute at The Woodland Edible Gardens, Located on Court Street in Beautiful downtown Woodland. Along with the session you will recieve prints, digitals, and a photographer print release. Click Book NOW to secure your special time.